We are one of the professional China manufacturers work at USA Standards. The following items are the relative products of the USA Standards, you can quickly find the USA Standards through the list. NACM90 Gr43 CHAIN with clevis grab hook both ends Elec. Galv. 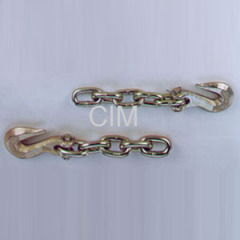 NACM90 Gr70 CHAIN with clevis grab hook both ends Elec. Galv. 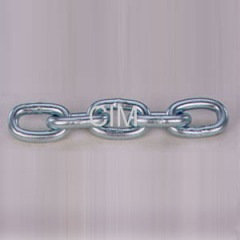 ASTM80 Gr30 CHAIN WITH S-hook both ends. Elec. Galv. 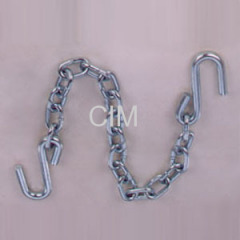 NACM90 Gr30 CHAIN WITH S-hook both ends. Elec. Galv. 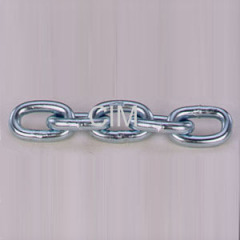 NACM90 Passing Link Chain E.G. 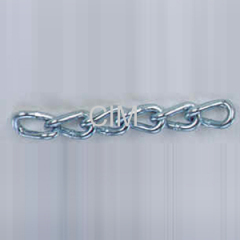 NACM90 Coil Chain Twist Link E.G. 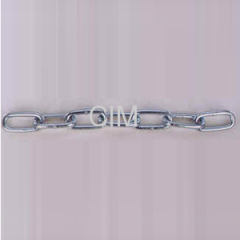 NACM90 Coil Chain Straight Link E.G. 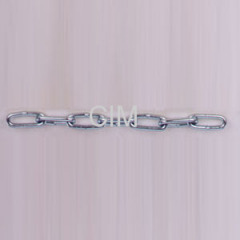 NACM90 Machine Chain Twist Link E.G. 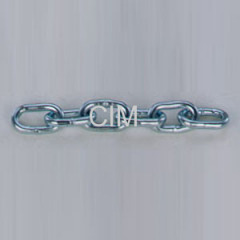 NACM90 Machine Straight Link Chain E.G. 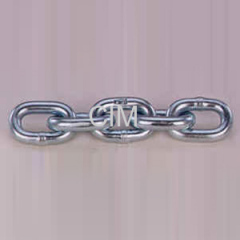 Transport Chain NACM96 (Gr70) E.G. 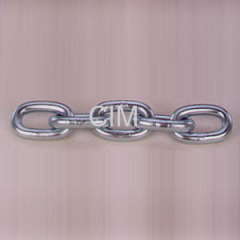 High Test Chain NACM96 (Gr30) E.G. Proof Coil Chain NACM96 (Gr30) E.G. 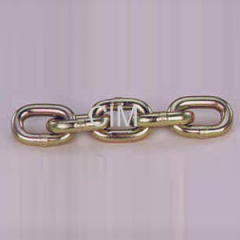 High Test Chain NACM84/90 (Gr43) E.G. Proof Coil chain NACM84/90 (Gr30) E.G. 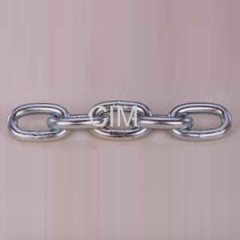 Transport Chain ASTM 80 ( G 70 ) E.G. 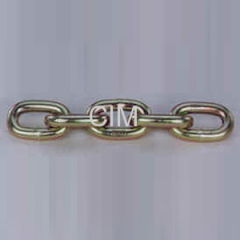 High Test Chain ASTM 80(G 43) E.G. 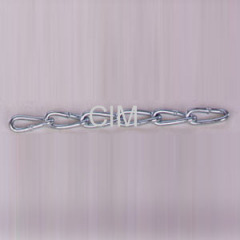 Proof Coil Chain ASTM80(G30) E.G. Group of USA Standards has been presented above, want more	USA Standards , Please Contact Us.